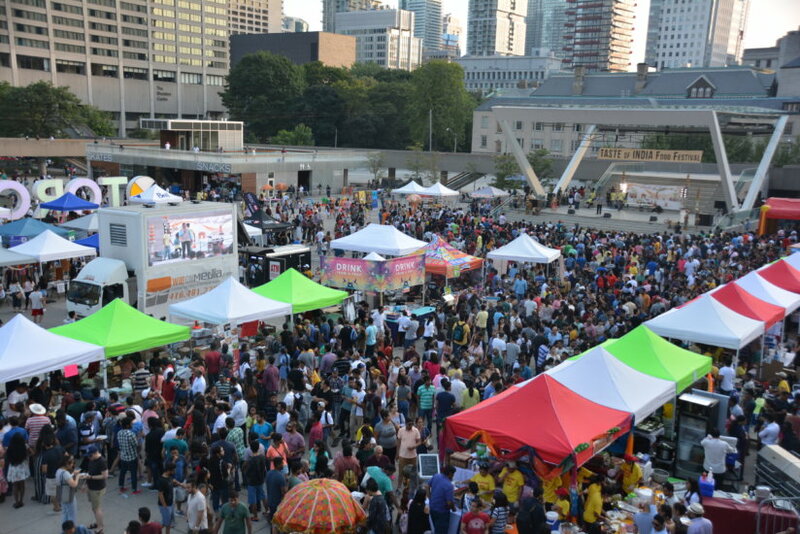 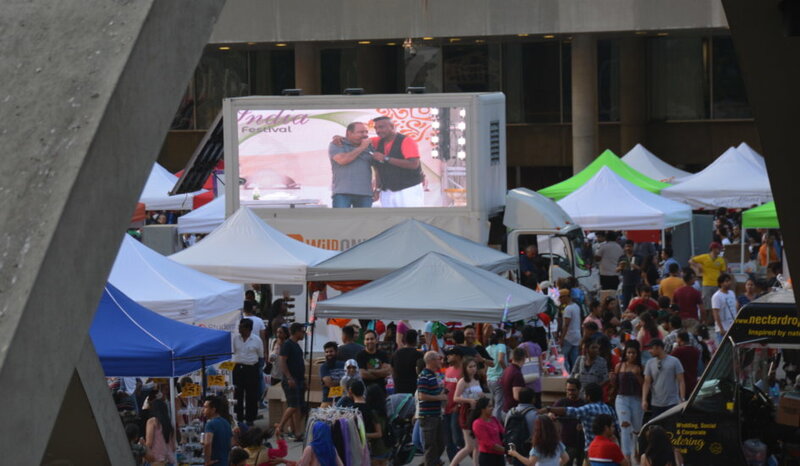 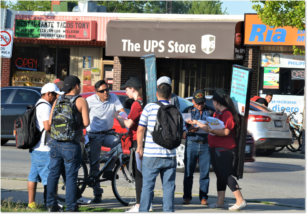 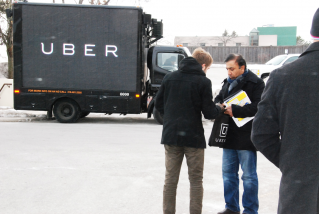 Tactic: The Taste of India festival 2018 utilized the Digital Ad Truck as a live feed display for the attendees as well as to promote the sponsoring brands. 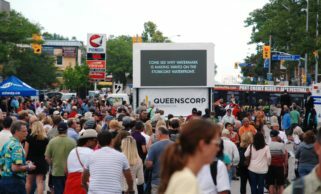 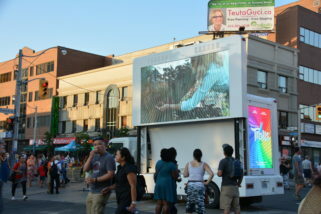 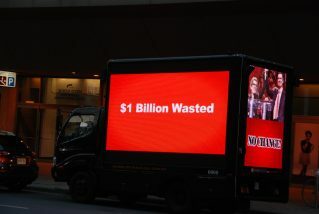 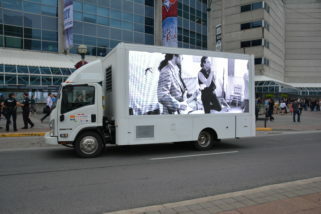 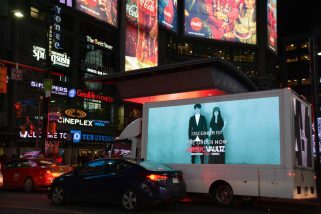 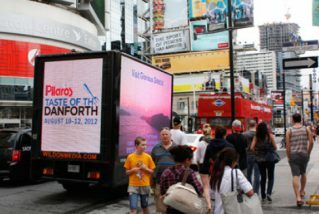 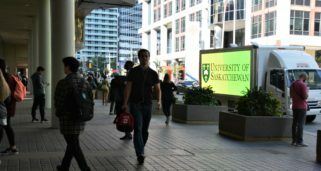 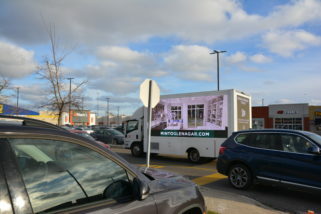 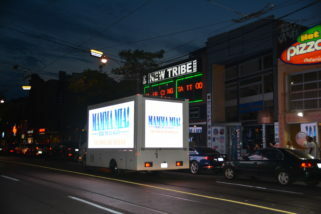 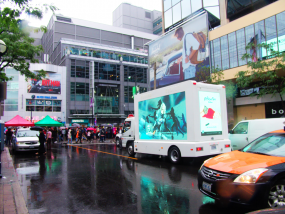 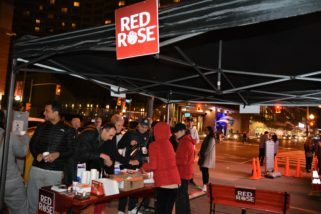 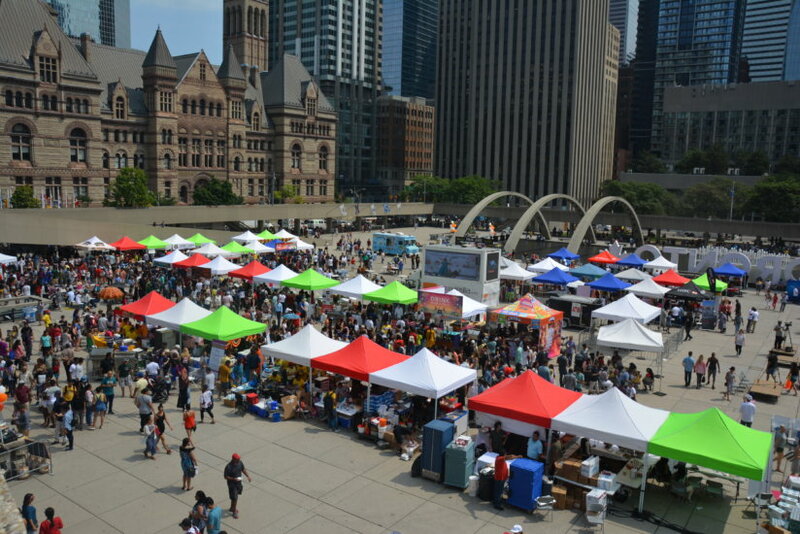 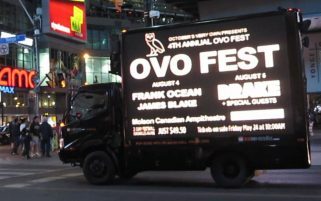 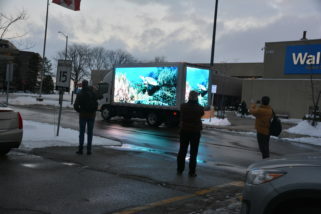 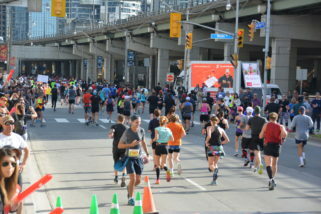 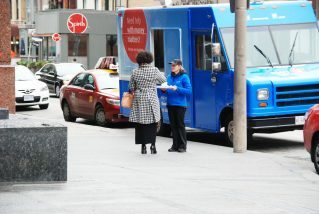 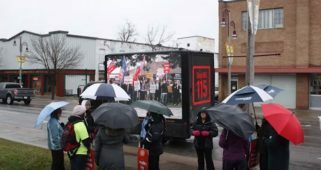 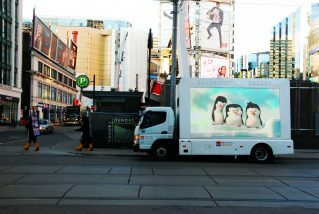 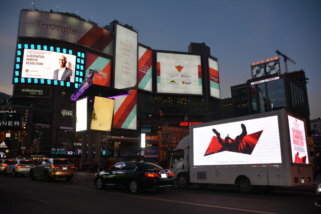 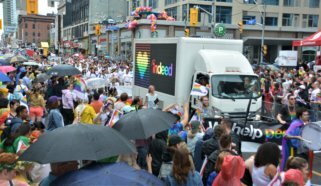 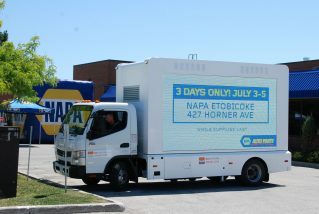 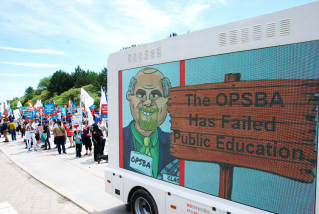 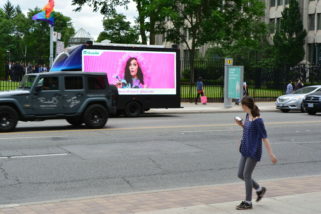 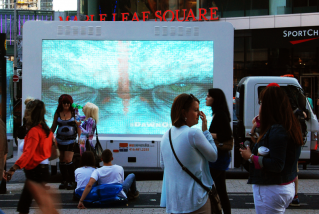 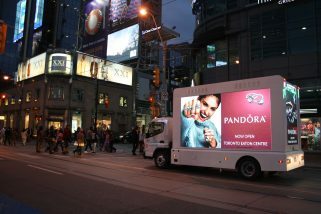 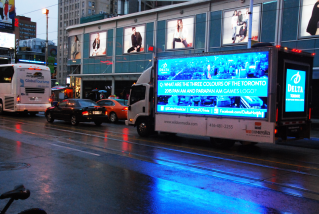 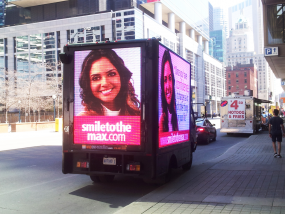 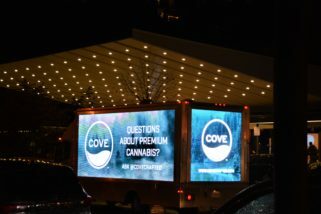 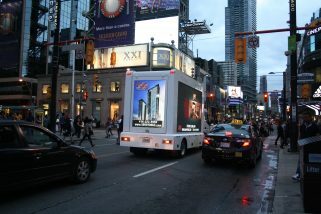 The Digital Truck utilized had the feature of raising its screens 20ft in high was reaching to most number of audience present in and around the venue, Nathan Phillips Square in Toronto. 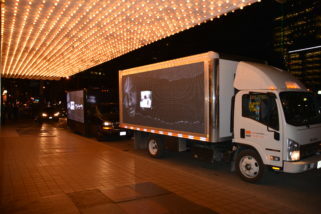 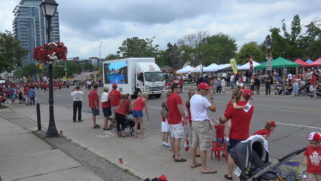 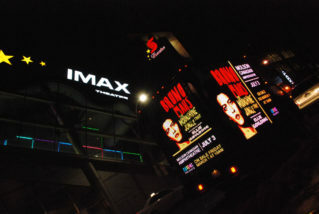 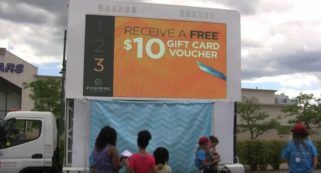 While the side screens showed the live feed of the event, the rear screen of the Digital Ad Truck displayed branding of the sponsors of the event.